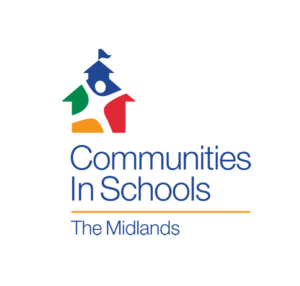 On March 8th, Communities In Schools of the Midlands hosted the Saints VS. Heroes basketball game, at St. Andrews Middle School in Columbia, SC. The purpose of this in-school event is to have our young men spend time with the local police officers who protect our communities. Our goal is to build community relations with the local police department. After the game, the bonding continued over lunch. 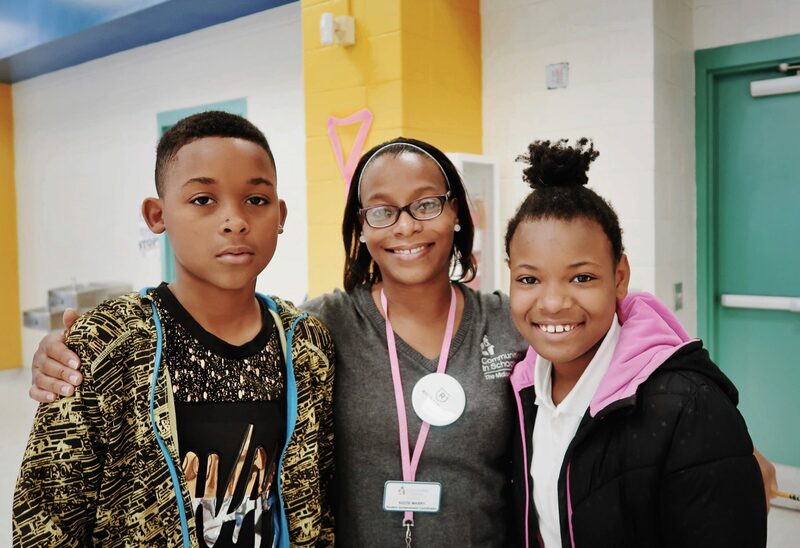 At Communities In Schools, we amplify the power of each student’s potential by connecting them to caring adults and community resources designed to help them succeed. 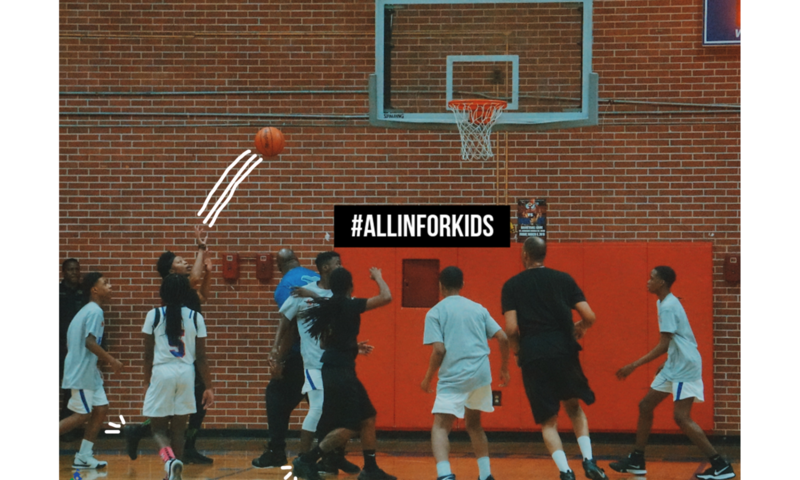 By being in school every day, we support them in ways that go beyond the classroom. Across communities, we build lasting relationships—businesses, volunteers, agencies, healthcare providers and educators—to help students stay focused today, so they can go further tomorrow. To learn more about our Site Schools and partnerships contact Latasha Taste-Walker, Director of Development ltwalker@cism.org.